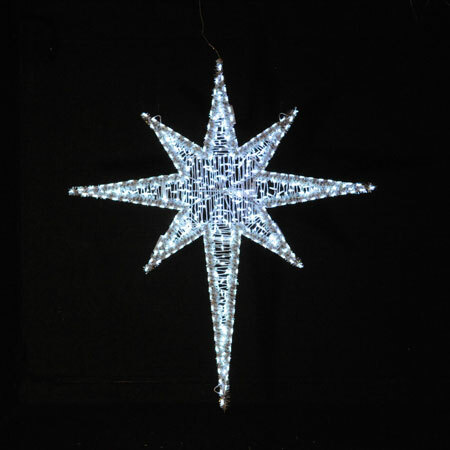 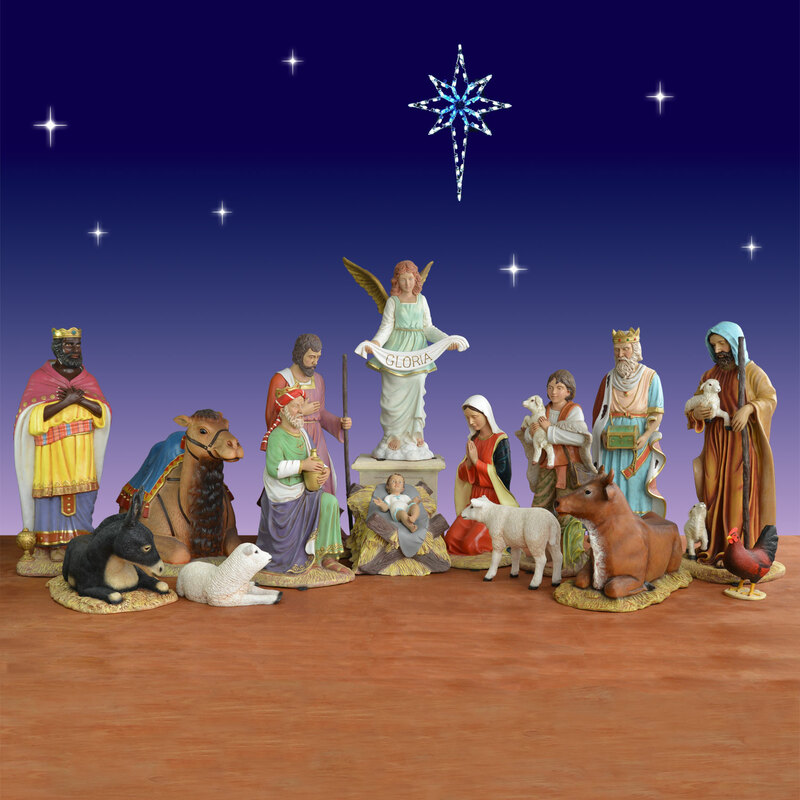 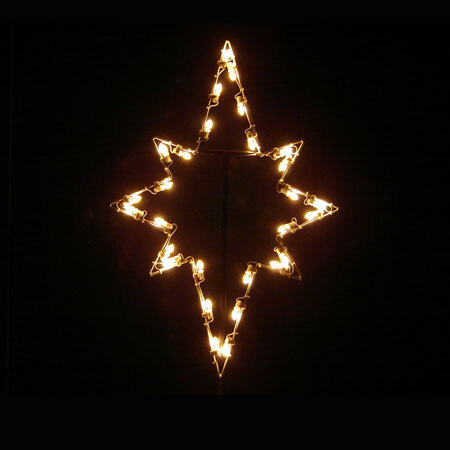 An outdoor nativity scene is not complete without this stunning 39" star of Bethlehem. 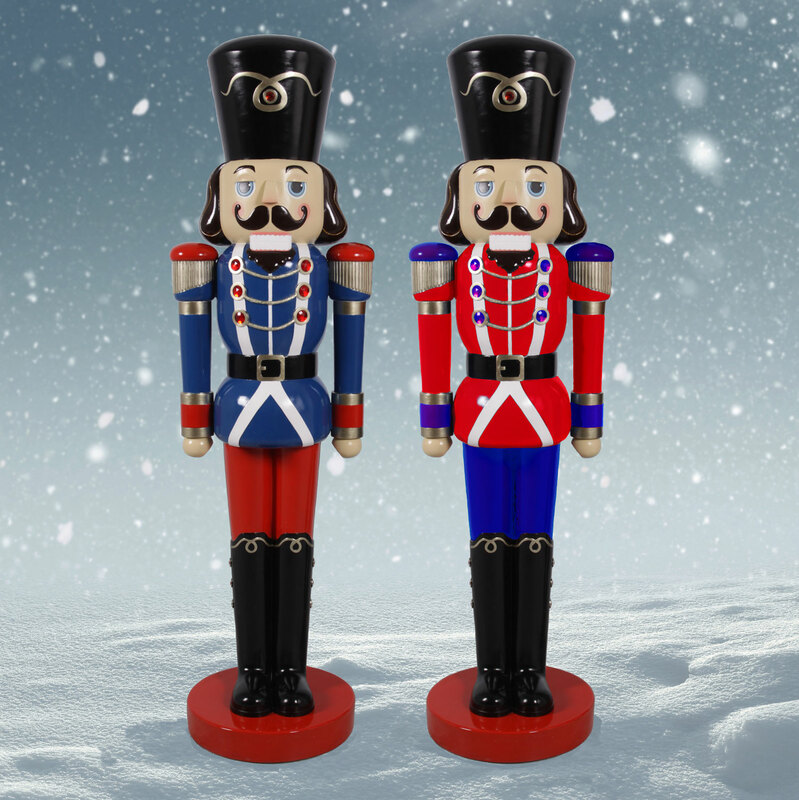 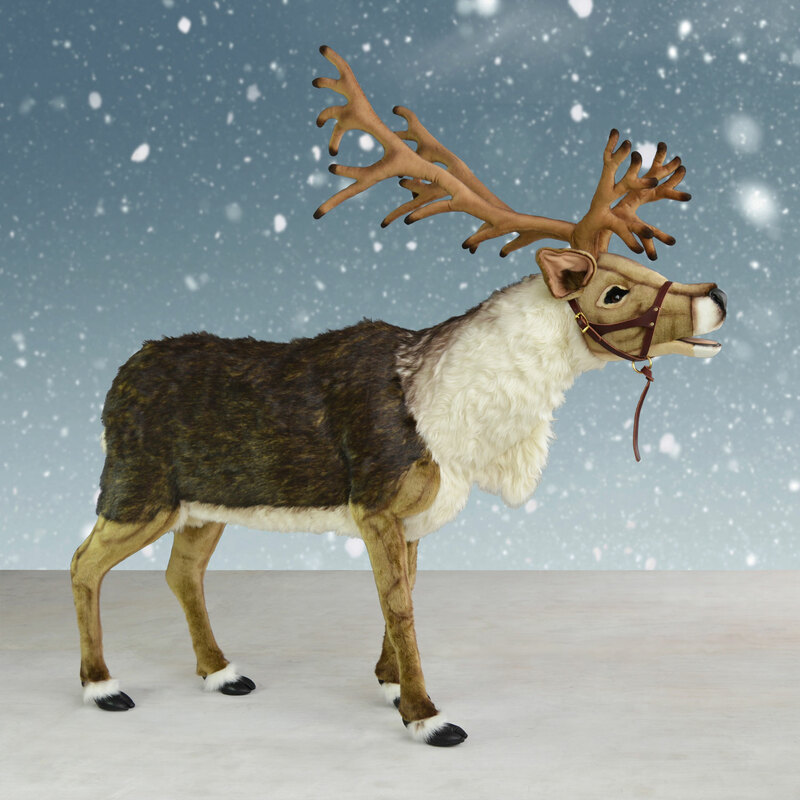 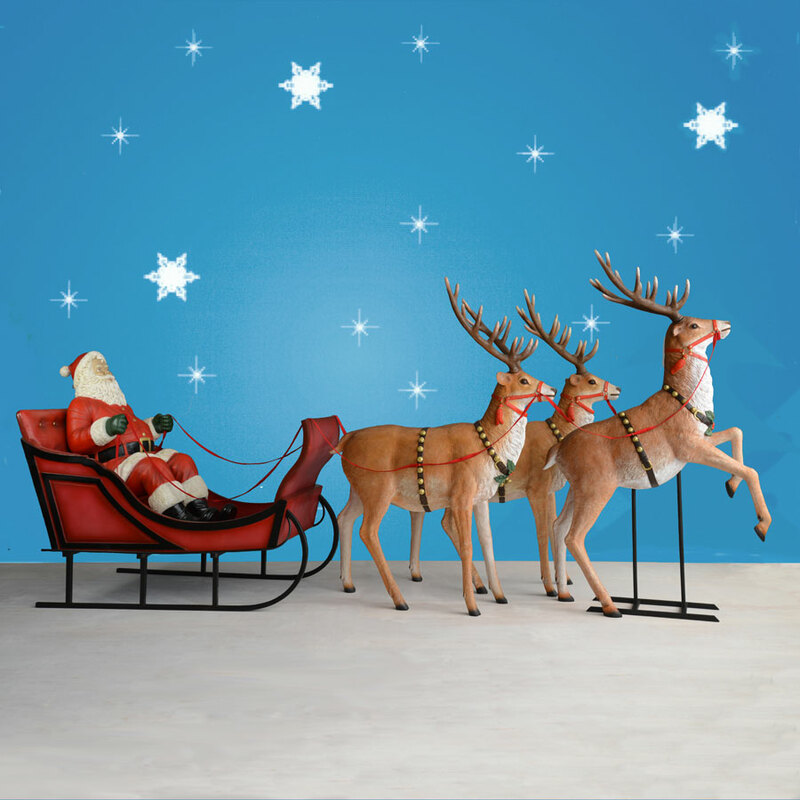 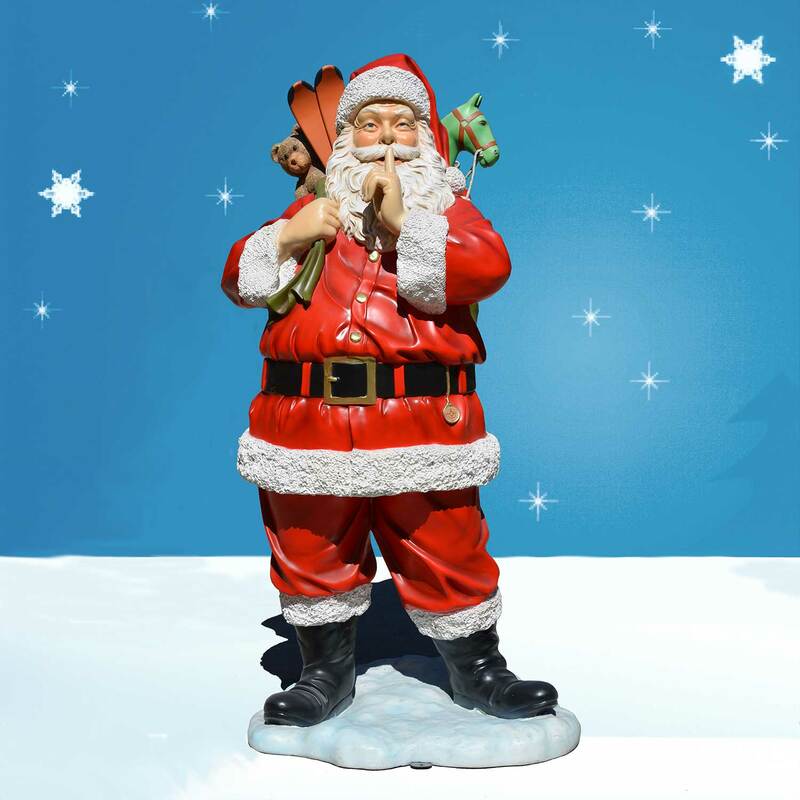 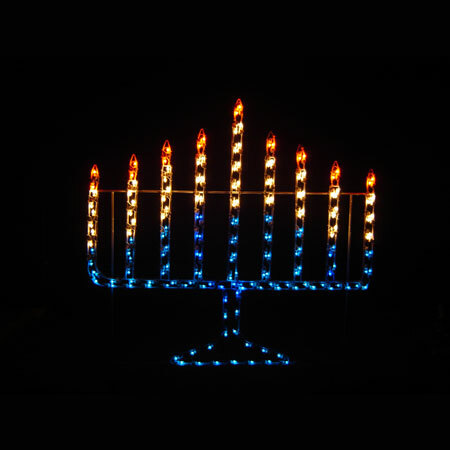 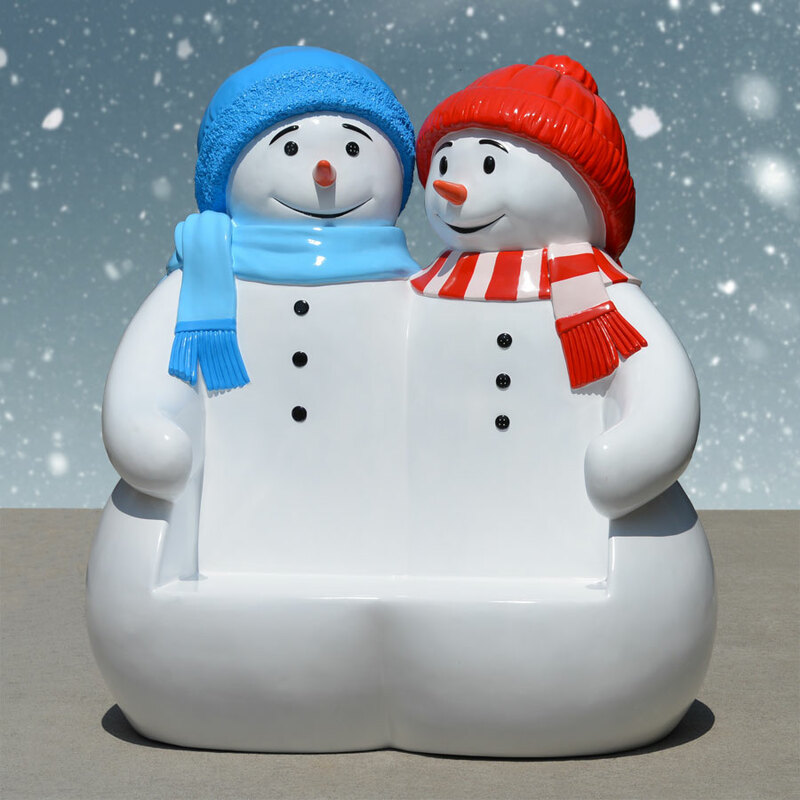 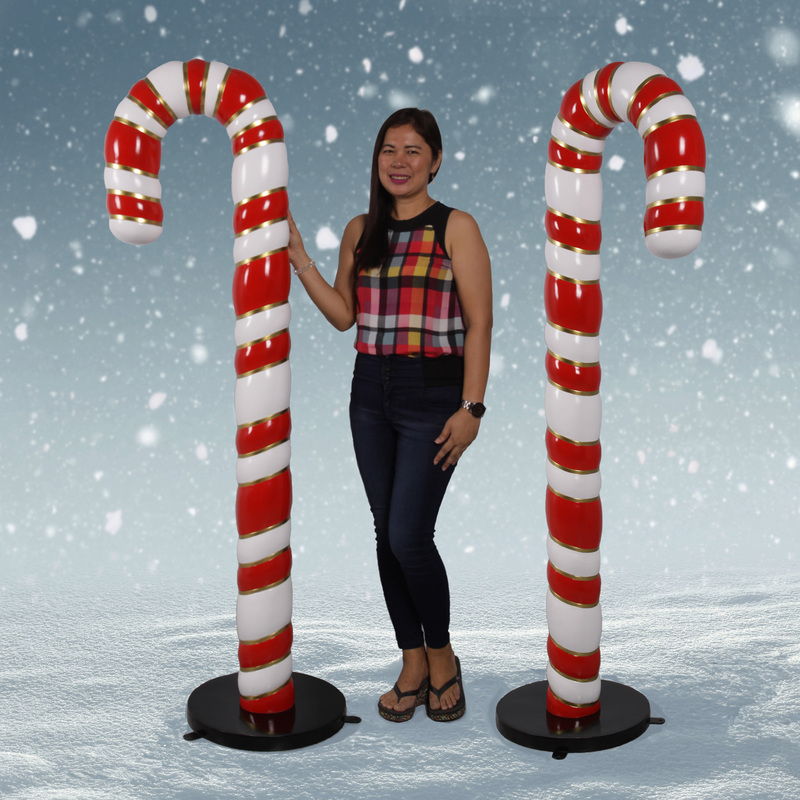 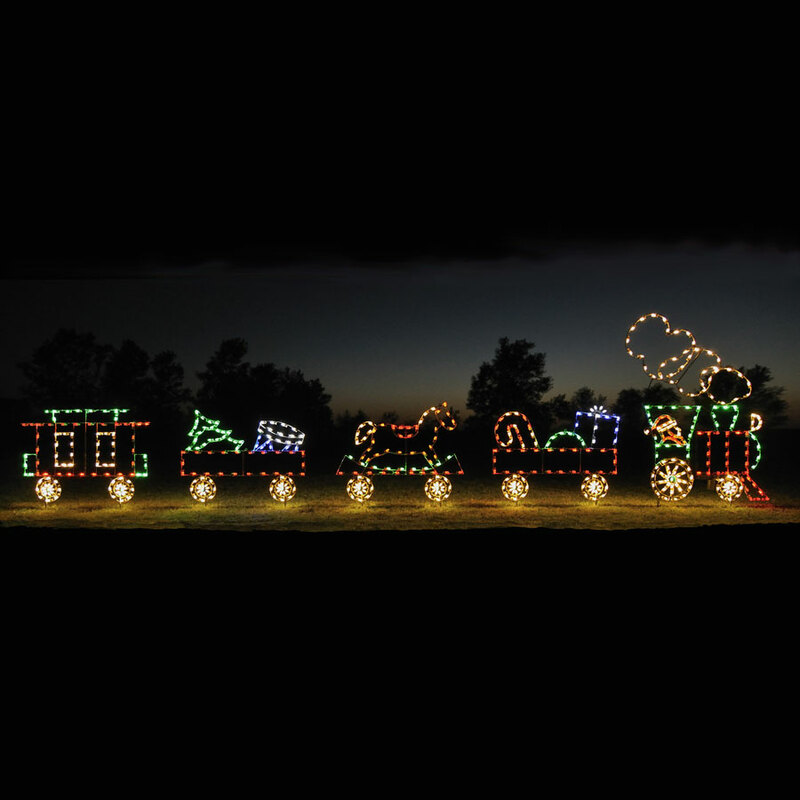 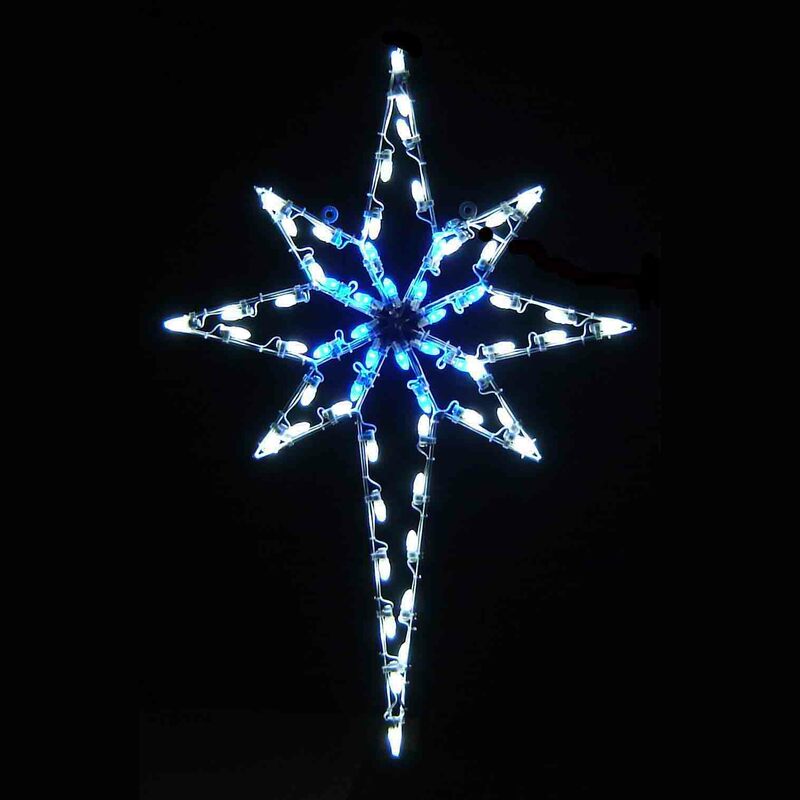 With 160 white LED lights, it's sure to brighten up your outdoor display. 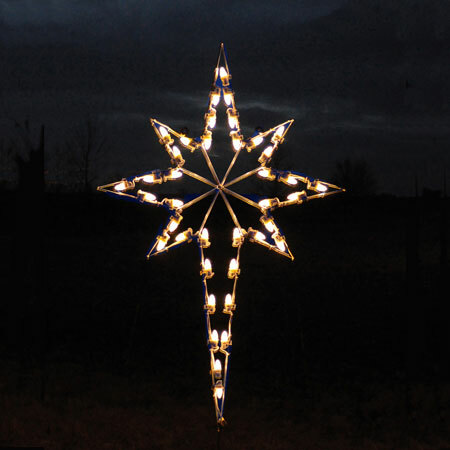 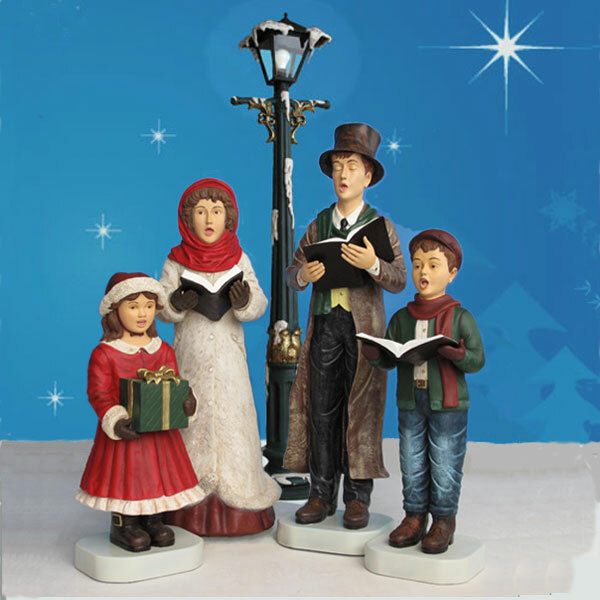 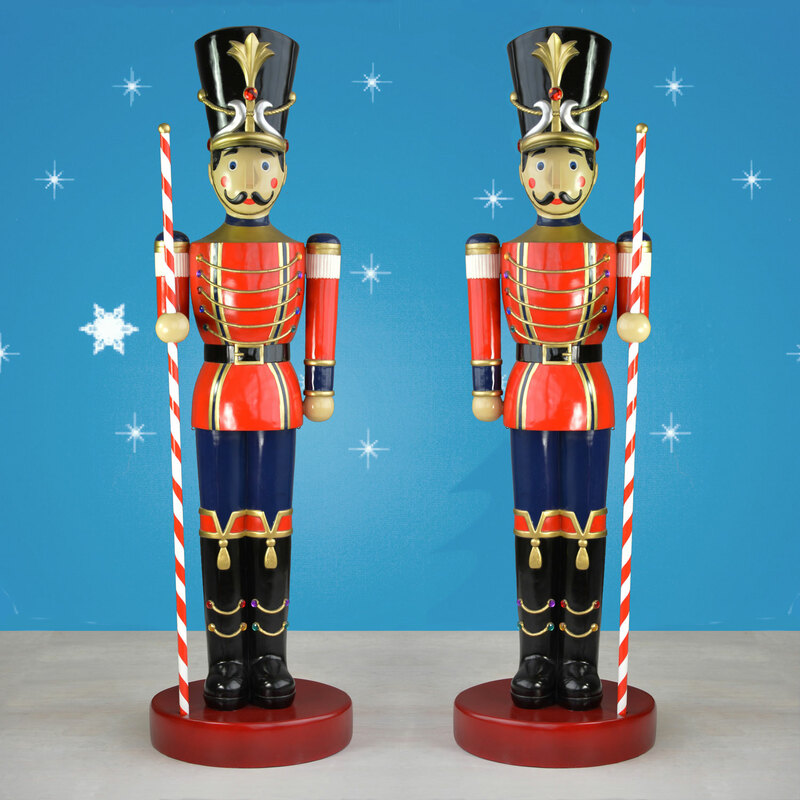 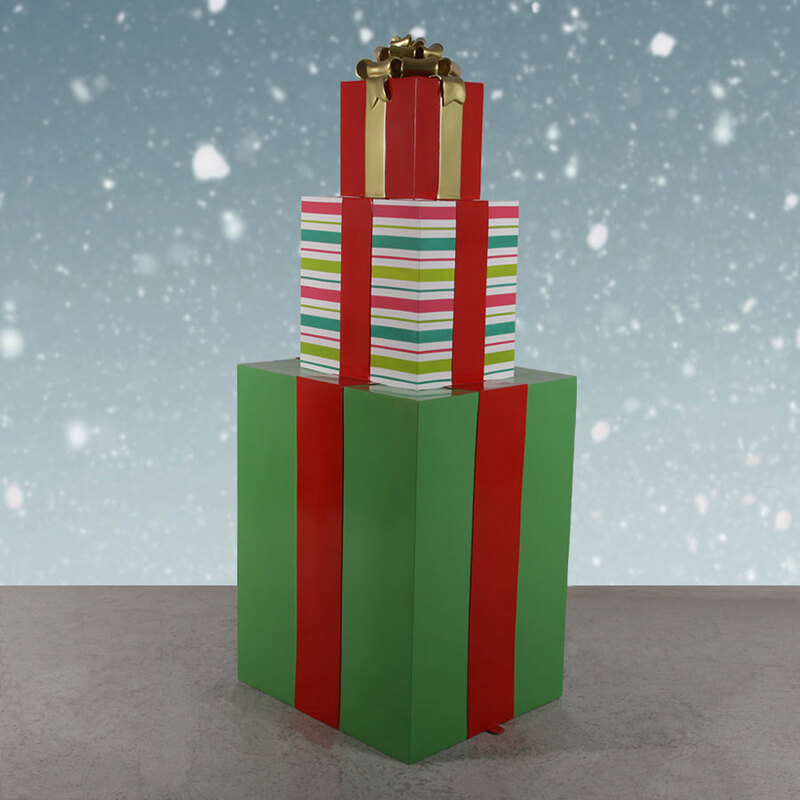 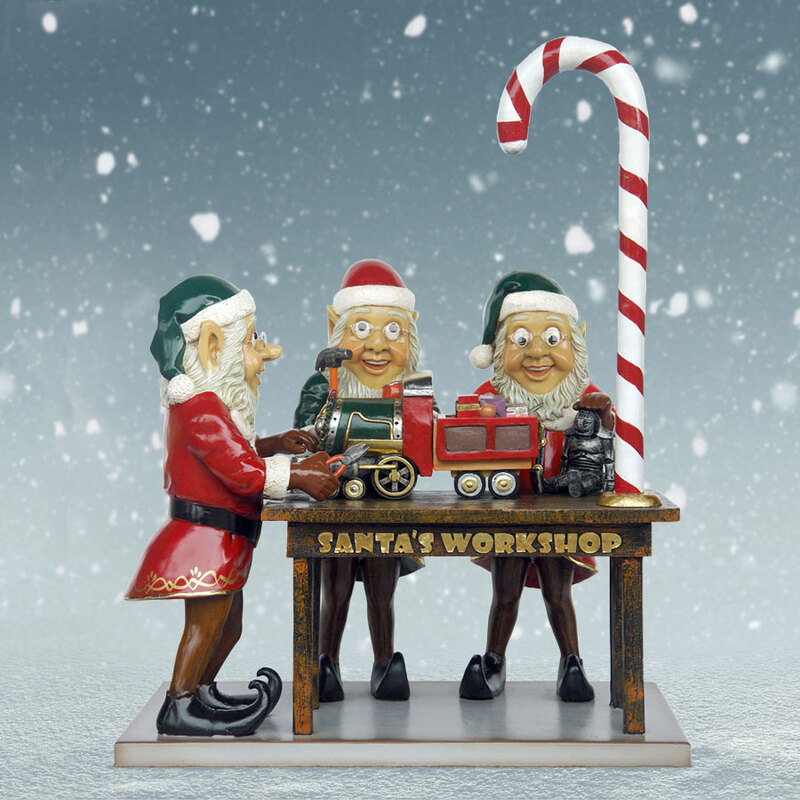 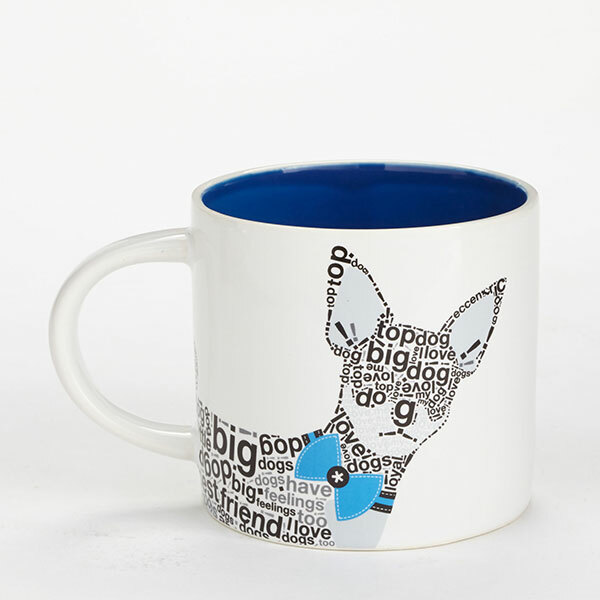 The three-dimensional design is perfect for hanging outside homes or churches where it will be seen from every angle. 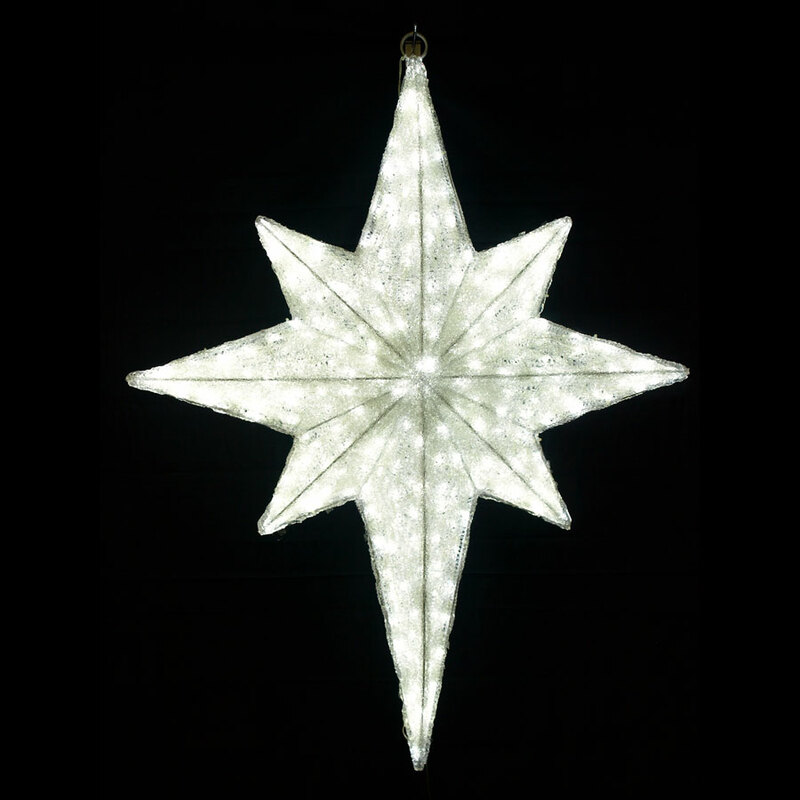 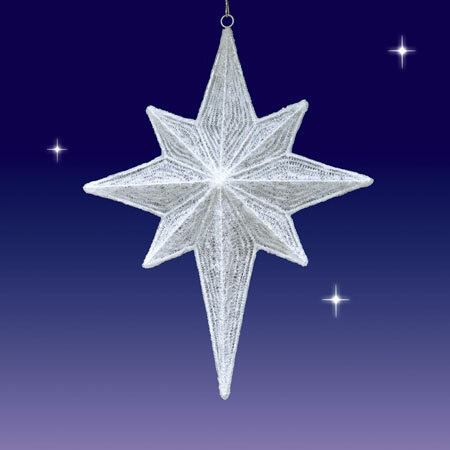 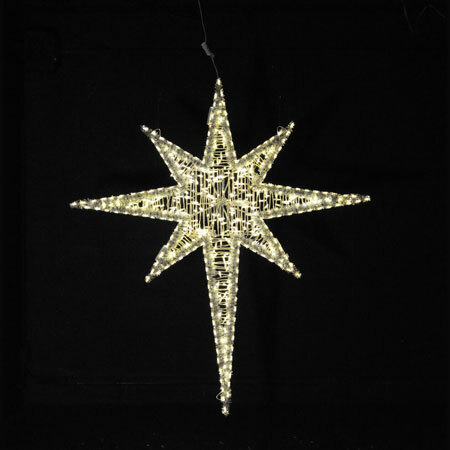 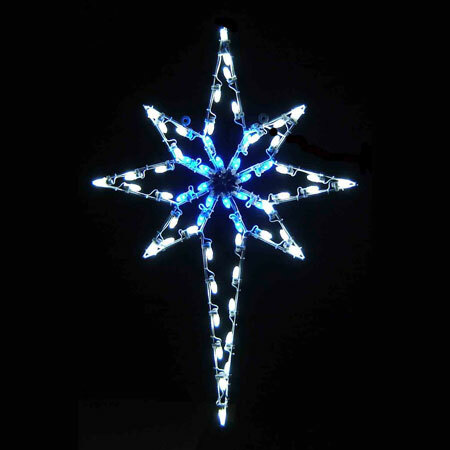 H 39" W 31" D 7"
Shipping dimensions: H 40" W 30" L 10"
Star must hang. 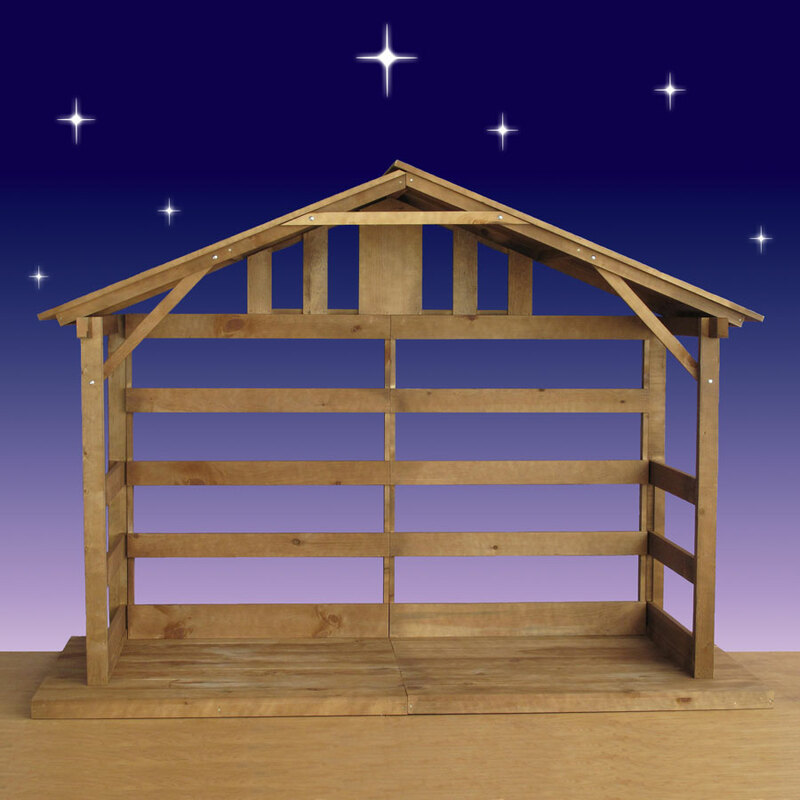 Store covered in a dry location.